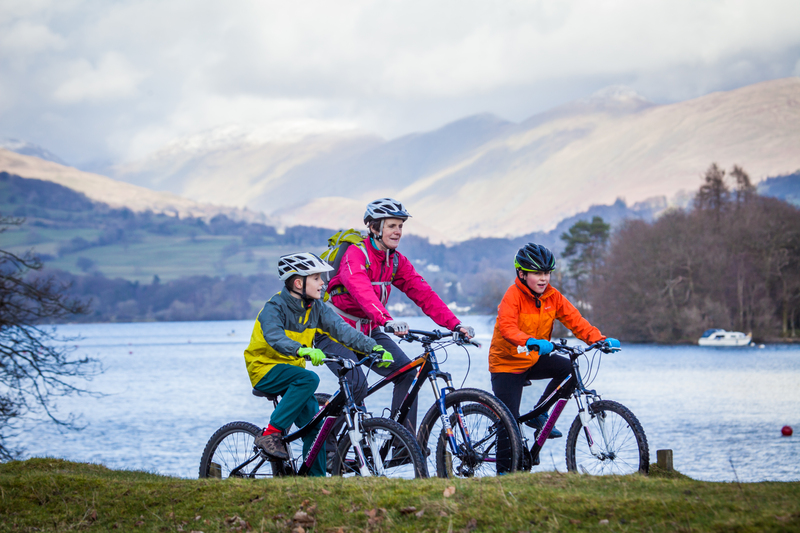 Total Adventure do bike hires, Canoes, Kayaks and SUPs from the best locations on Windermere. They offer Guided Tours and expert-led Adventure Activities for individuals, families, and groups including Hen and Stag parties. Please come along and we’ll help you find your adventure!